Whether you are building a new home or upgrading to a new more efficient heating and cooling system for your present home, Paul's Heating & Cooling has the capacity, efficiency and price that will suit your needs. 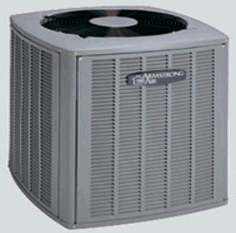 Our systems include cooling, heating, air cleaners, and accessories. Maintenance:Before the cooling or heating seasons it is a good idea to have your system checked out by one of our maintenance experts. Small problems can become bigger problems as your system continues to run. Regular maintenance pays for itself through higher efficiency, less utility overpayment, and improved comfort. Just as your automobile needs regular maintenance so does your air conditioning system. 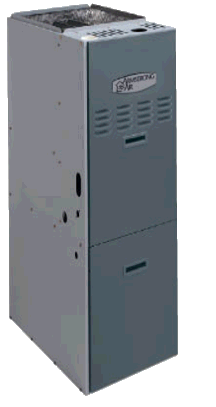 Furnaces - A furnace tune up cleans your system making it operate more efficiently saving you money on your fuel costs. Plus a tune up is a safety check which will detect any defective or damaged parts. Keep in mind that an annual tune up is recommended by all manufacturers and utility companies. It is designed to keep your system running smoothly and efficiently to save you money. Boilers - Hot water boiler heating is the cleanest and most economical way to heat your home. Paul's Heating & Cooling has installed and serviced and installed boilers down to a tee. A new boiler offers environmental and safety advantages. Using less fuel and producing fewer toxic by-products of combustion, new boilers reduce the risk of carbon monoxide exposure within the home or business, and contribute to a cleaner external environment for us all.